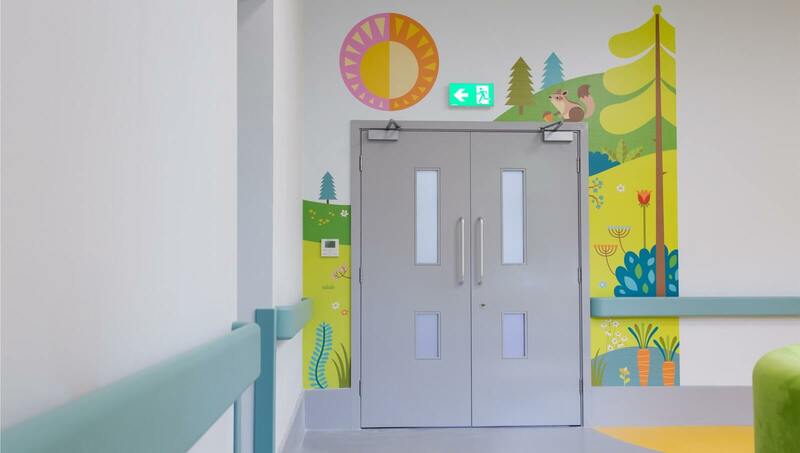 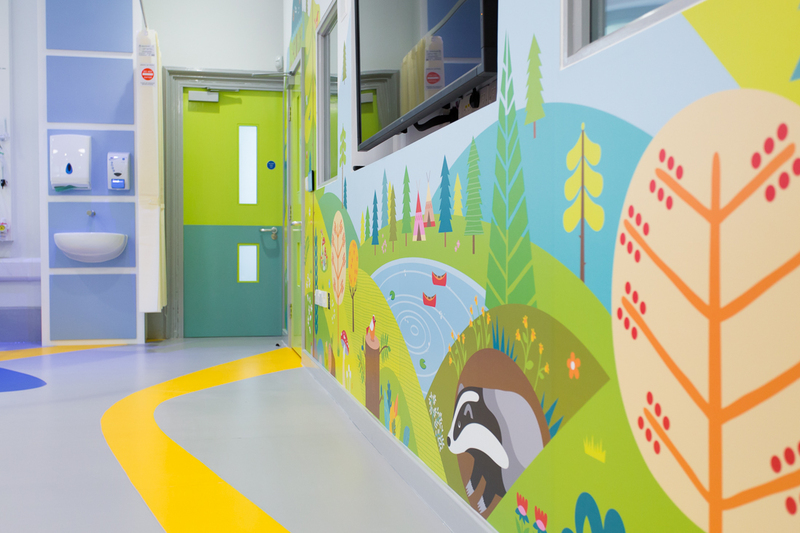 Cotswold Doors were selected to supply doorsets as part of the refurbishment of educational teaching spaces and a new fully operational clinical simulation suite for child nursing, including the Children’s ward, Teenage Ward, Reception, Snug Area and Sensory Room. 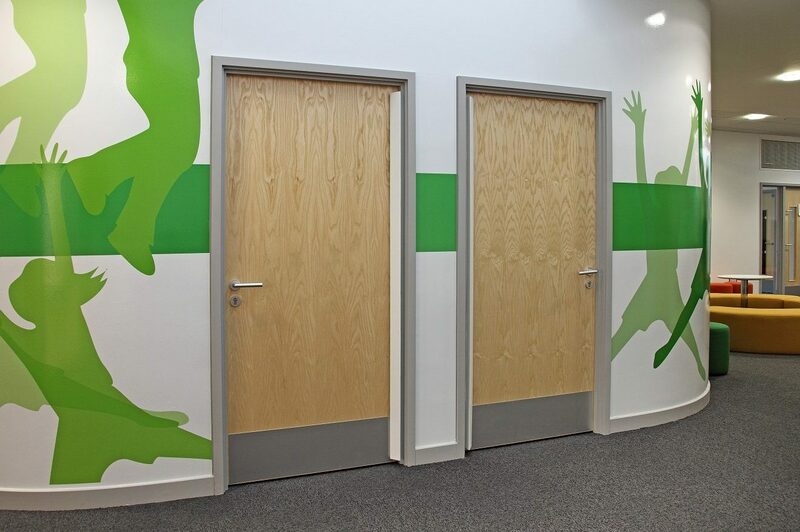 Providing improved modern teaching facilities for students and staff. 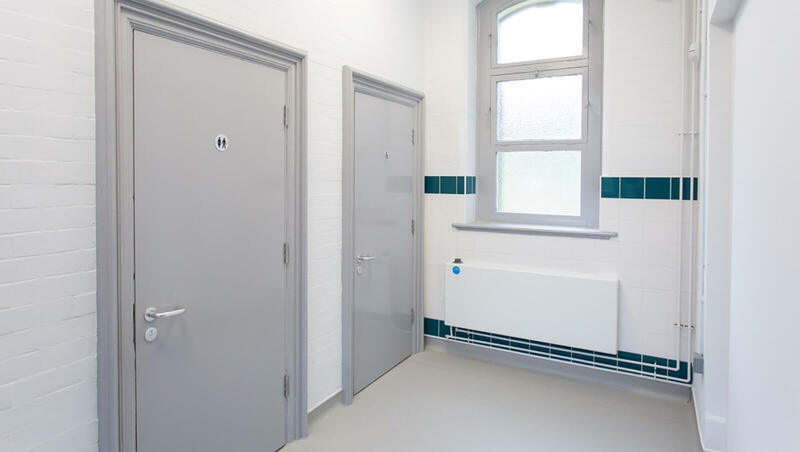 Performance fire rated and acoustic doorsets were manufactured in house by Cotswold Doors and supplied within strict timescales within the project programme.